Superstar Rajinikanth is currently in Karthik Subbaraj’s project which is just started. A strong rumor is going around in Kollywood that Rajinikanth will be signing another project soon. This time with AR Murugadoss. 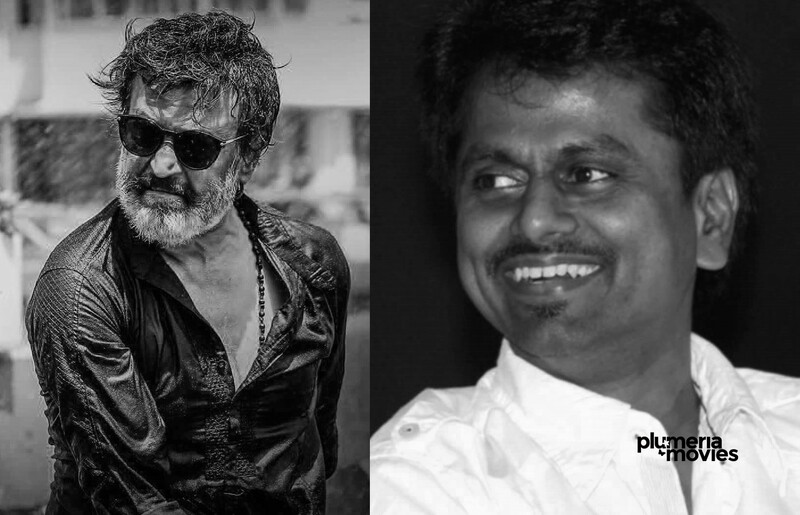 AR Murugadoss, the director of blockbusters like Dheena, Ramana, Thuppaakki and Kaththi is popular for his socio-message connected mass commercial movies is currently doing a film with Vijay. Rajinikanth’s latest movie Kaala directed by Pa. Ranjith is running successfully after a slow start at Box Office is rated as one of his best performances till date. His performance in Kaala showcases his usual charismatic charm, and also shows a bit more vulnerability and sympathy. Shankar’s 2.0 is lining up for release. When was the last time we saw Rajinikanth as busy as this? 1995 – when he did Baasha, Peddarayudu, Muthu in one year. There were rumors about Rajinikanth joining with Gautham Menon. But no confirmation yet. He is not only simply signing more movies but also is joining with fresh, young teams. The energy level shown in Kaala, and his performance is stunning. Rajinikanth looked so natural not only when the character is on high, but also in romantic and comedy scenes. Anyway, Rajinikanth fans is having a great time. Imtiaz Ali and Shah Rukh Khan coming together. Malayalam Cinema: Top 6 Films Of The First Half Of 2017!